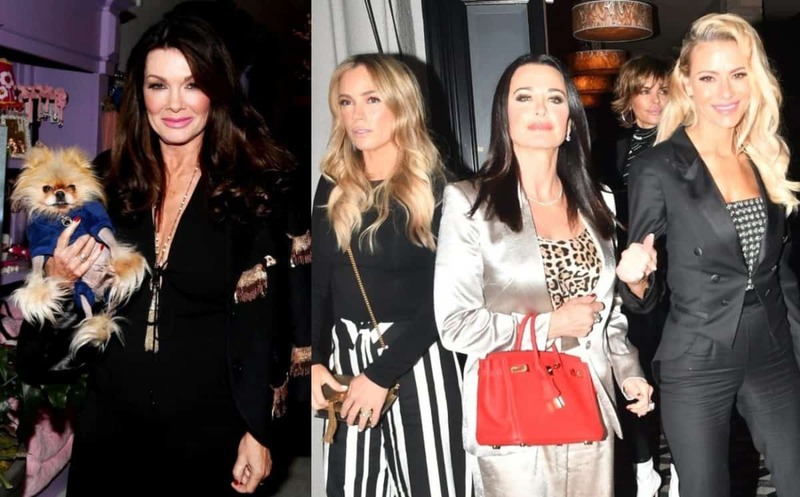 NeNe Leakes Alleges Lisa Vanderpump Stole Pump Restaurant from Her! NeNe Leakes was in line to purchase the restaurant space now known as Pump before her fellow Real Housewives star talked her out of doing so… according to NeNe. 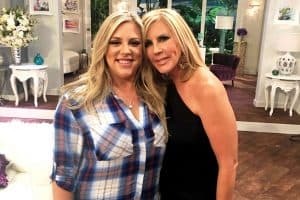 During an appearance on Jenny McCarthy‘s Sirius XM radio show on Friday, the Real Housewives of Atlanta star revealed she was ready to buy the restaurant but was advised against doing so by famed restauranteur and Beverly Hills housewife Lisa Vanderpump, who later purchased the venue for herself. 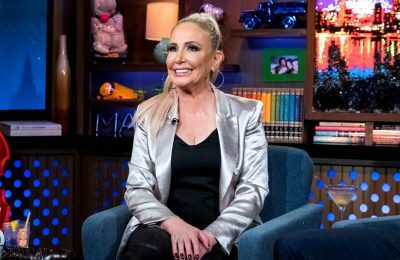 Earlier this week, NeNe appeared on Watch What Happens Live with Andy Cohen and said she wanted to go “head to head” with The Real Housewives of Beverly Hills star Lisa Rinna. However, she has since revealed she said the wrong last name. 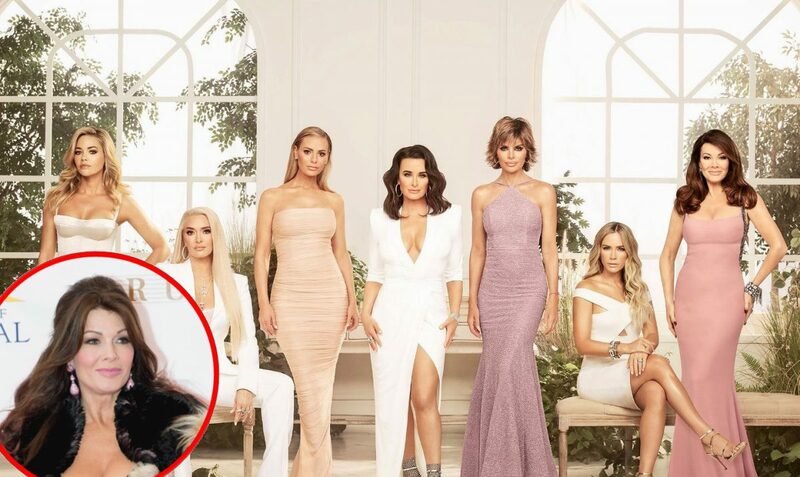 According to NeNe, her feud with Lisa stems from Lisa’s purchase of the Santa Monica Boulevard property where her hotspot Pump is located. After considering the purchase, NeNe asked for the opinion of Lisa, who also owns a number of other restaurants in the area. Right away, Lisa steered her away. 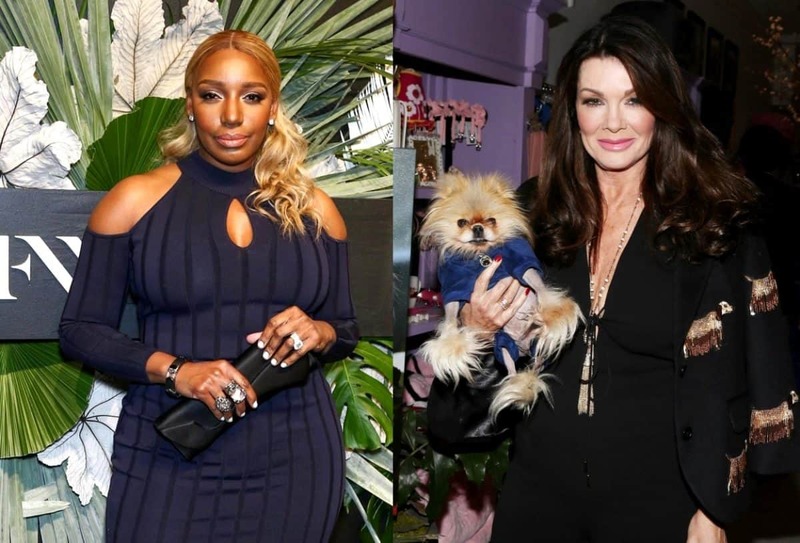 “Now when she sees me, she has her little dog that doesn’t even crawl and she’s like, ‘Hi NeNe.’ She just looks at me funny… With the little silly dog that she carries around,” said NeNe. “We’re gonna get Lisa Vanderpump. Lisa Rinna, I’m sorry I didn’t mean you, I meant Vander-lump,” she added. The Real Housewives of Atlanta airs Sundays at 9 p.m. on Bravo TV.